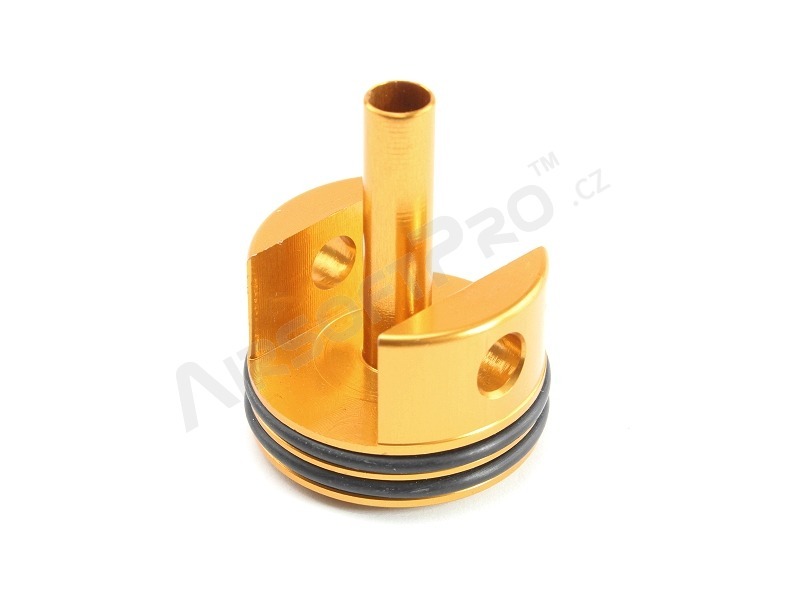 Durable aluminum cylinder head with anodised surface. 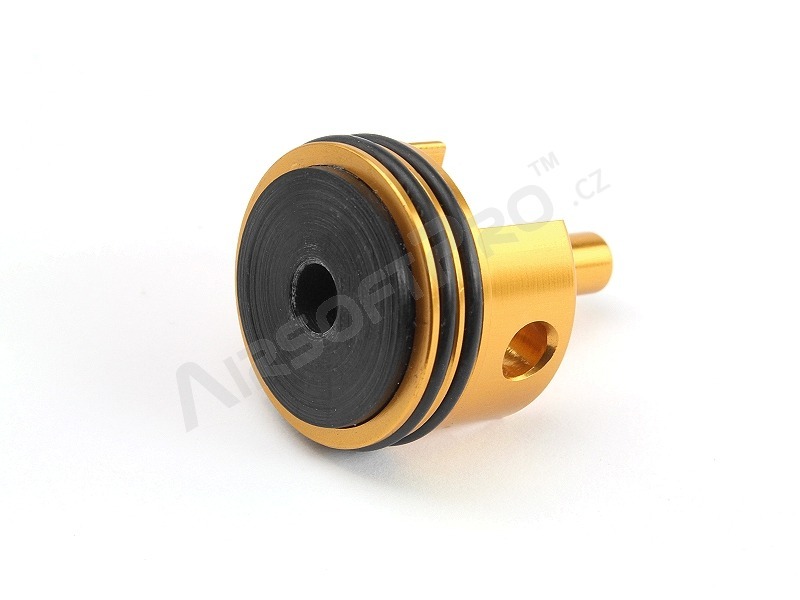 The head is applicable only for G36 series. Lenght of the nozzle is 23,3mm.